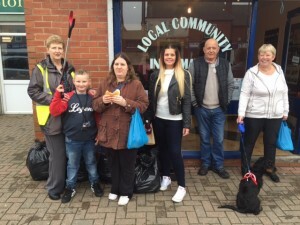 At least 18 bags of litter collected on Saturday 26th September 2015. Thankyou for everyone who helped. 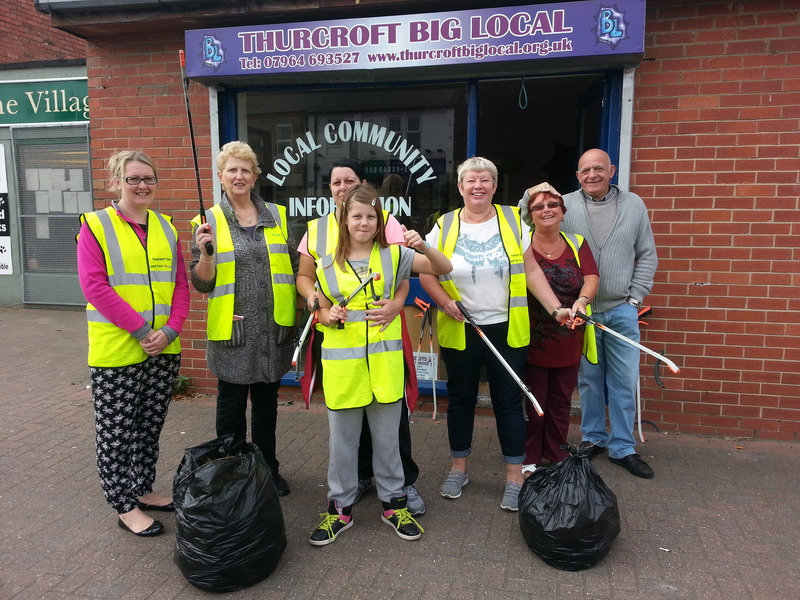 Litter picks are on the last Saturday of every month – lets make Thurcroft a place we can be proud of!! Thanks to everyone who helped on Saturday 18th July 2015. 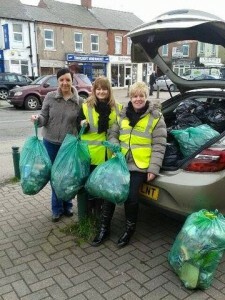 We collected 23 bags of rubbish on Saturday 27th June. We collected 28 bags of litter on 28th April 2015. The Thurcroft Big Local litter pick on 28th February 2015 was a great success with 28 bags of rubbish collected, 14 people collecting, 5 of these new volunteers. Well done everyone!! 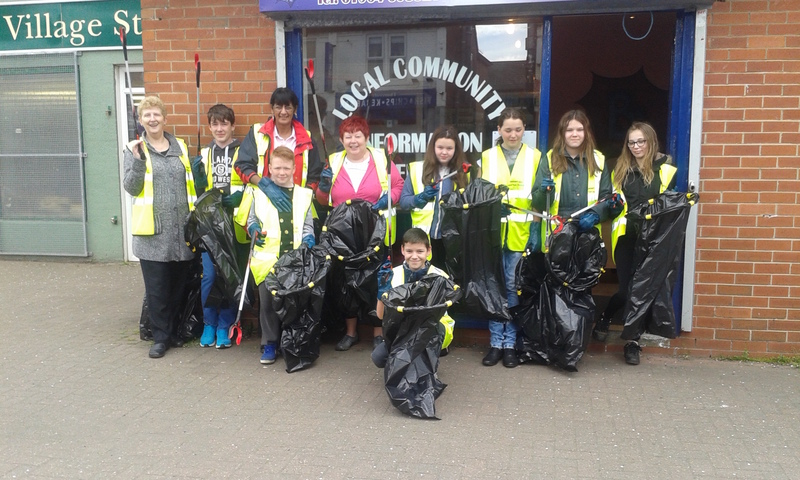 Photo of the litter pick on Saturday 27th September 2014 here. 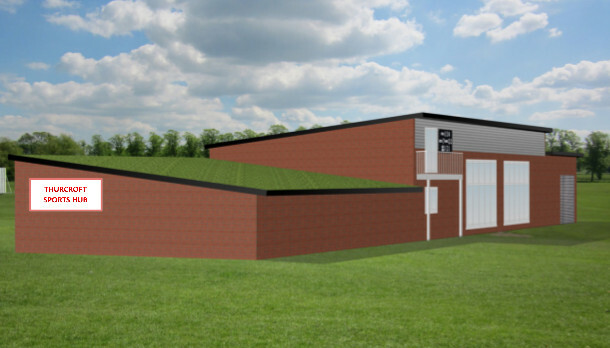 Thurcroft Sports Hub aims to become the facility of choice for all sporting, recreational and welfare activities in the southern Rotherham area. 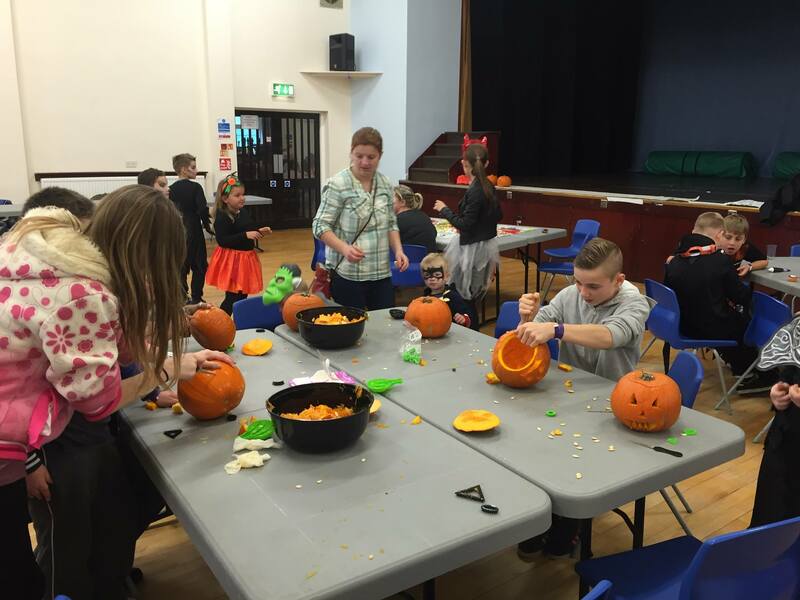 80 children attended our halloween event at Gordon Bennett Memorial Hall. 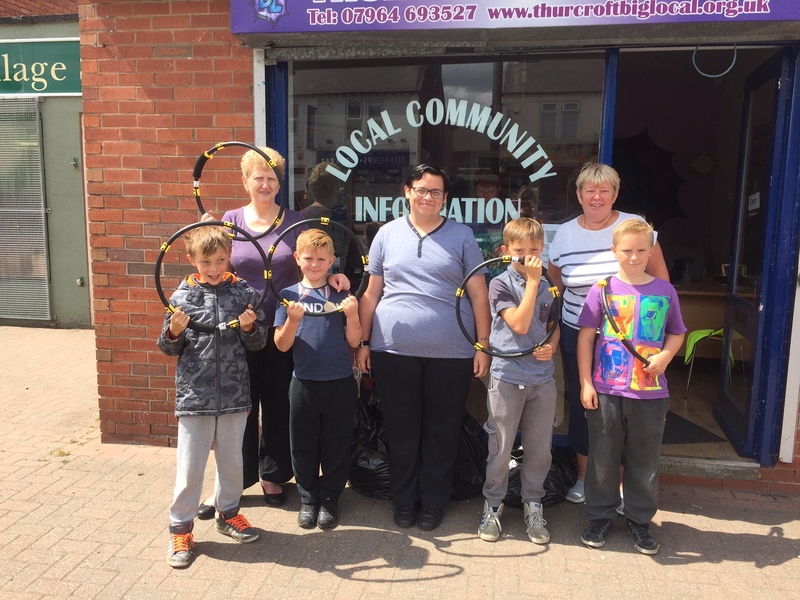 For the past two years, a summer play scheme has been running in Thurcroft Big Local – a village in South Yorkshire. 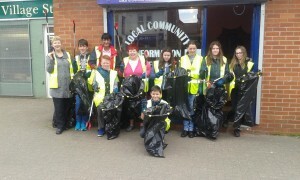 It is volunteer run and was thought up by Cath McCarten, a resident who’s involved in Big Local. Cath first heard about Big Local through going to watch her sons play football and later went along to a meeting to find out more. 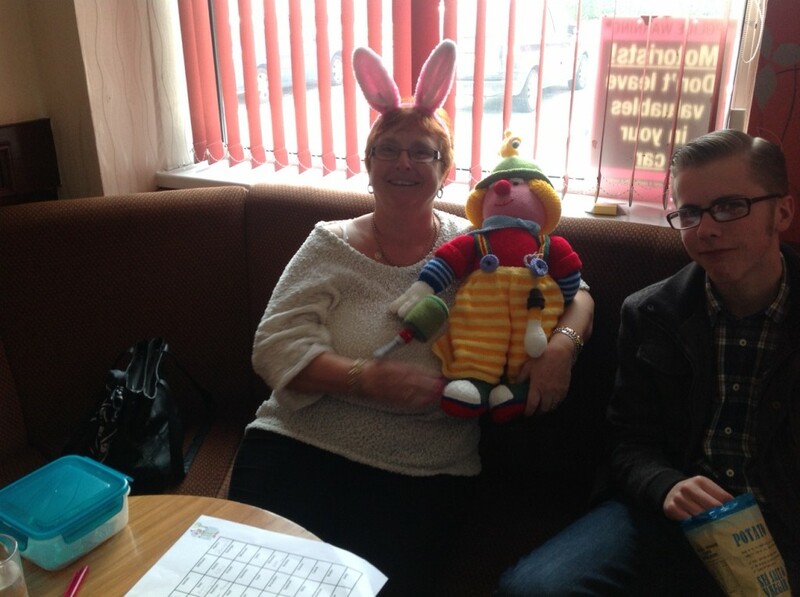 Before being involved in Big Local, Cath hadn’t done much volunteering, apart from helping out at children’s discos. 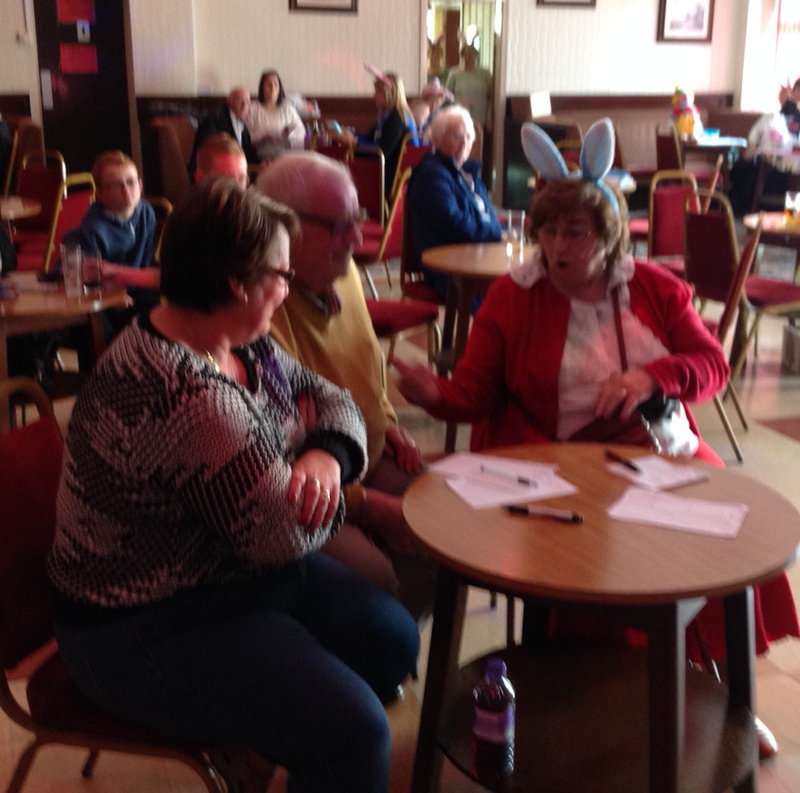 Joining the steering group, Cath and her sister Diane Oxley got involved in organising events as part of Big Local activities. So Cath began looking into setting up a summer play scheme. She received guidance from Ofsted about what measures would need to be put in place to make the scheme safe and the Miners Institute agreed to let Cath use their cricket pavilion over the summer for the scheme free of charge. 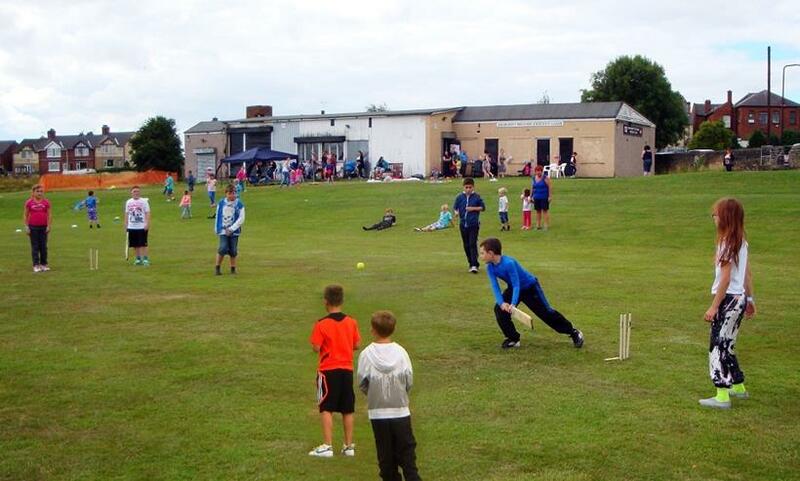 In summer 2013 the play scheme launched and was run one day a week for five weeks. It was offered for free using both paid workers and volunteers and the cost to staff the scheme was paid for using Big Local funding, as was the cost for materials. The play scheme was hugely popular with up to 75 children attending each day. Cath and her sister ran the scheme again this year and feel that this second year was much easier having the experience and learning from the previous year. This year the scheme was run with fewer paid workers and more volunteers. Some of the paid workers included people who are working towards their NVQs in sports and ran outdoor activities with the children. 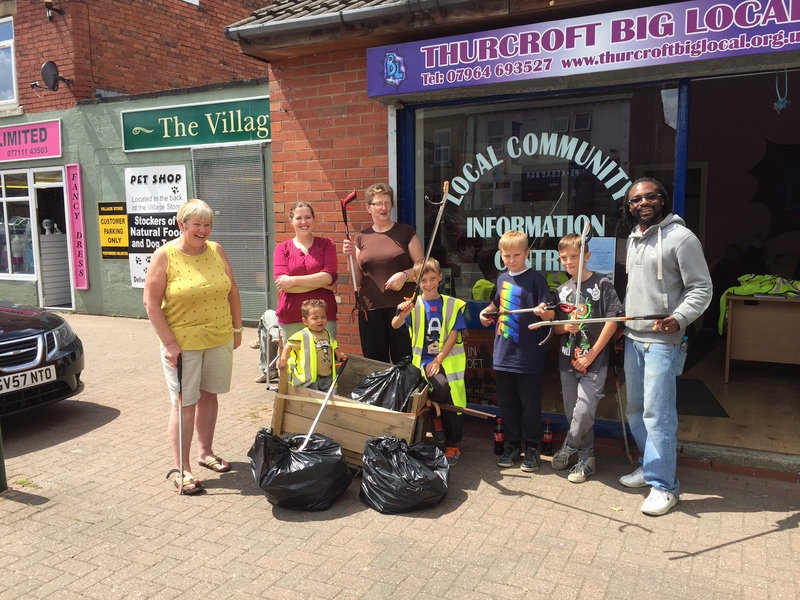 Thanks to everyone who helped us prioritise the projects they would like to see Thurcroft’s £million spent on. 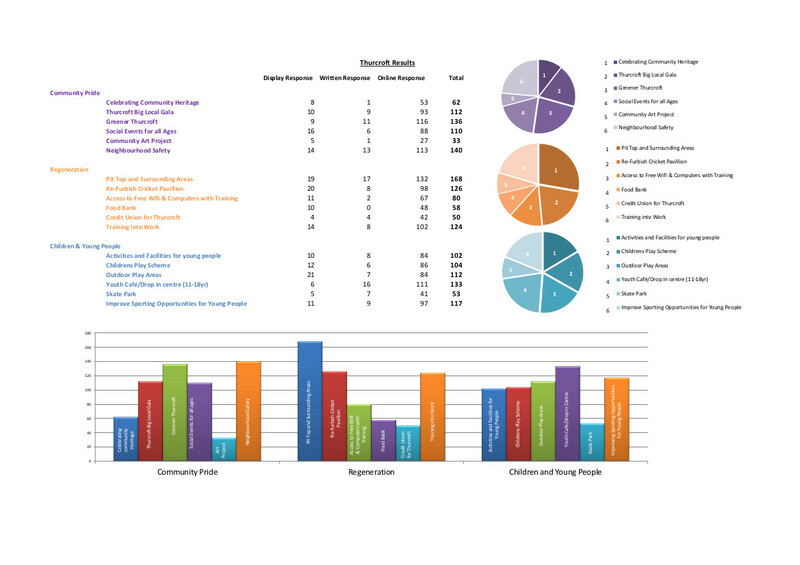 Below are the top three projects from each theme that residents have chosen. Michael Langford won the £50 High Street Voucher at the Thurcroft Big Local Easter event today. The Big Local Steering Group decided that they would like to open an Information Centre to promote Big Local in the village and give the community an opportunity to learn more about it, what it can offer and to get their ideas. They also hoped that more local volunteers would come forward to support the Big Local. 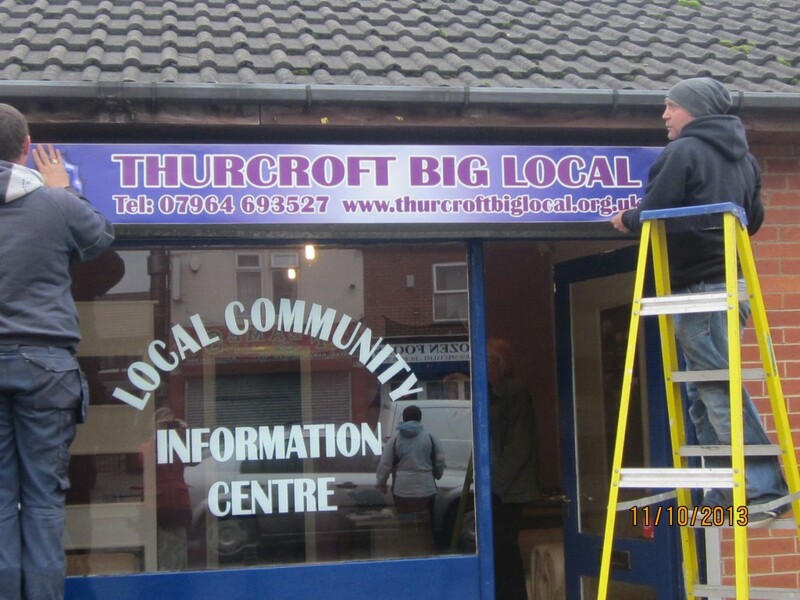 The Big Local Information Centre on Green Arbour Road, Thurcroft, officially opened on Saturday 12 October 2013. Its opening hours are 9am until 4pm on Fridays and 10am until 2pm on Saturdays. 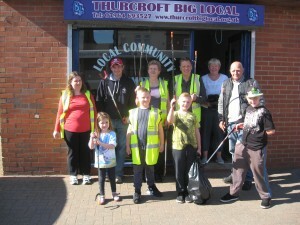 These days were chosen as they are the busiest days in Thurcroft. I am based there on Fridays along with another volunteer and the Centre is cover by volunteers on Saturdays. It is hoped that when more volunteers join, the Centre will be open on more days. The first couple of months were very quiet, with only a few people popping in and out, I think this was partly to do with the time of year (weather being cold and rainy) and people not really knowing it was there. At the beginning of December we joined the Parish Council to turn on the Thurcroft Christmas lights. 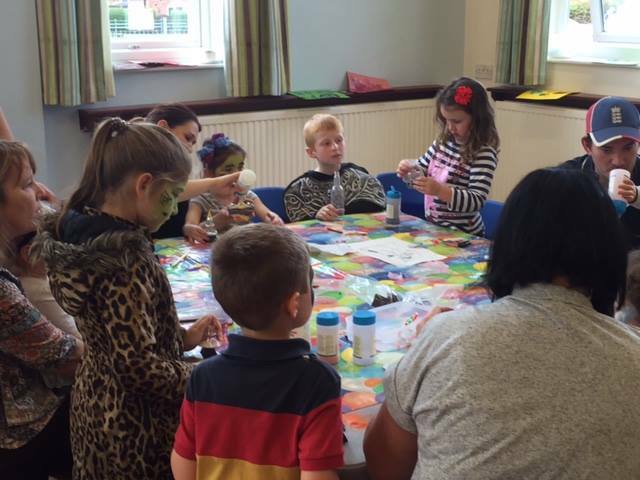 The Big Local organised face painting, stilt walking, fairground rides, a magic show and much more. 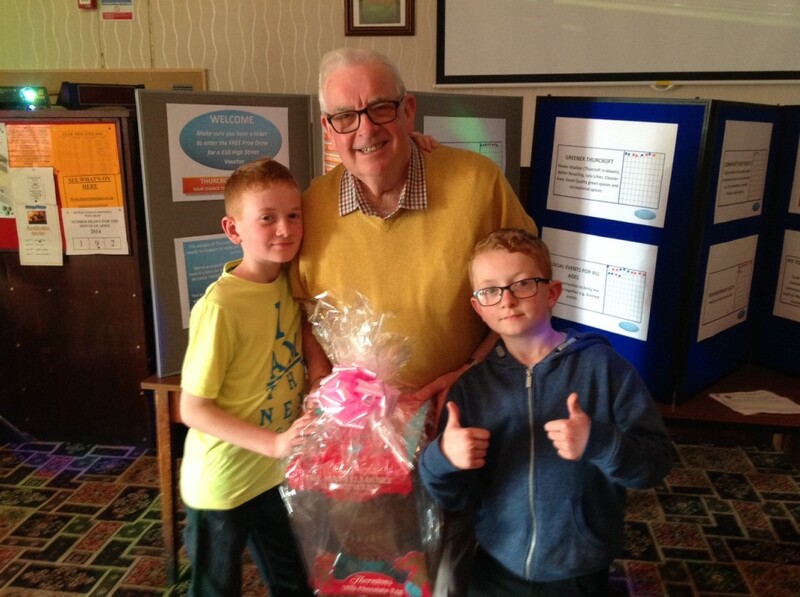 It was a fantastic event which made people more aware of the Big Local and the Centre. Since that event more people have come into the shop to find out more and offer their ideas. 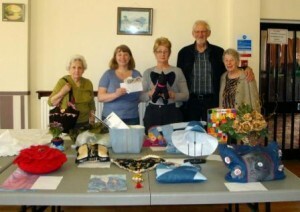 We have also gained some new volunteers, although we are always looking for more! Thanks to new volunteers the Centre is now also open on Tuesdays from 4pm until 7pm. This is just for a trial period to see if many people pop into the Centre. 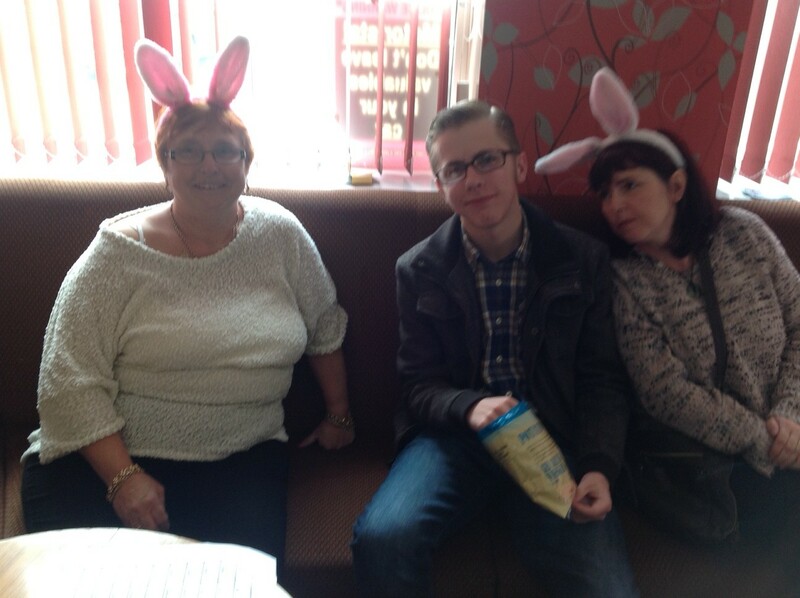 Meetings relating to the big local i.e. Gala, Play scheme etc. are now held in the Centre and the following groups/activities are also being held in there too. This Job Club has just recently started and is run by RMBC. 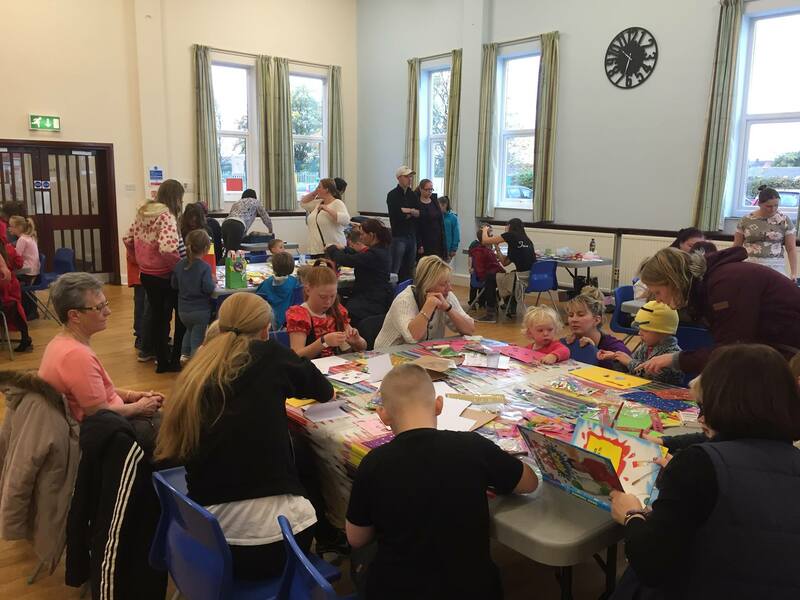 It is held on a Wednesday from 3.00pm until 4.30pm and is a great service to offer the local community. 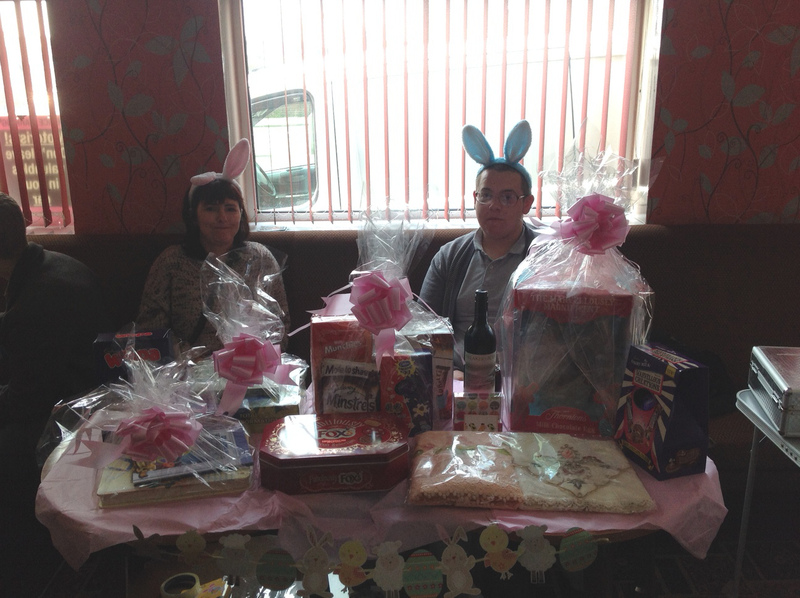 Keyring is a charity who supports vulnerable adults to live independently in the community. A group of people who are part of the Keyring group live in Thurcroft and are going to start holding their meetings in the Centre on Monday mornings. 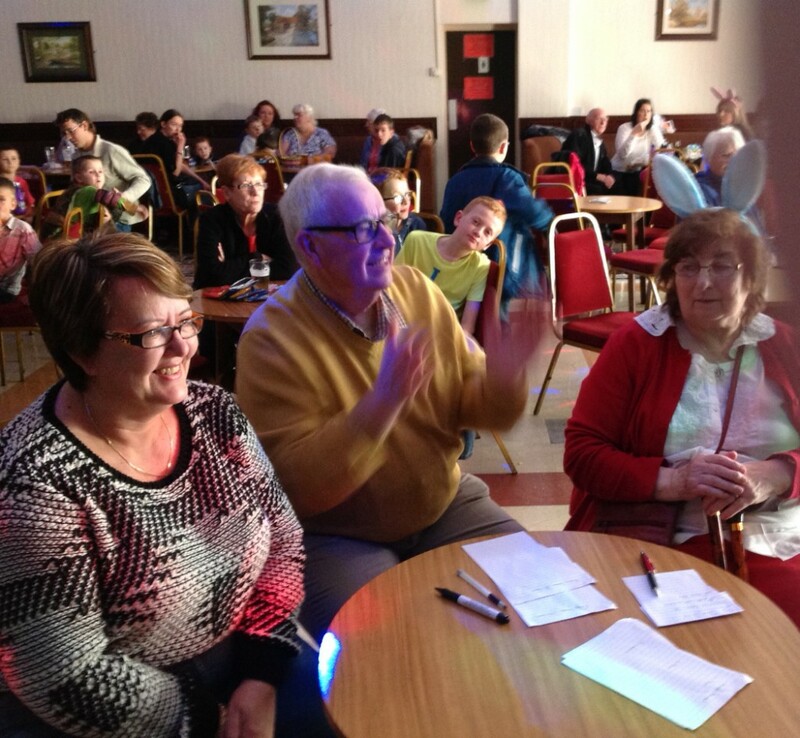 It is hope that the Centre will become more and more popular and the Big Local will continue to grow. Fridays Sewing Group meet at Gordon Bennett on Friday mornings.